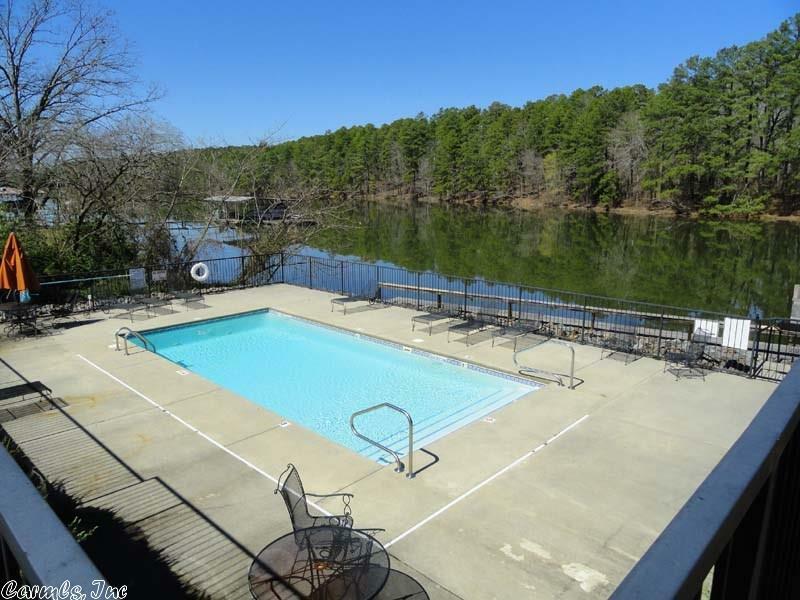 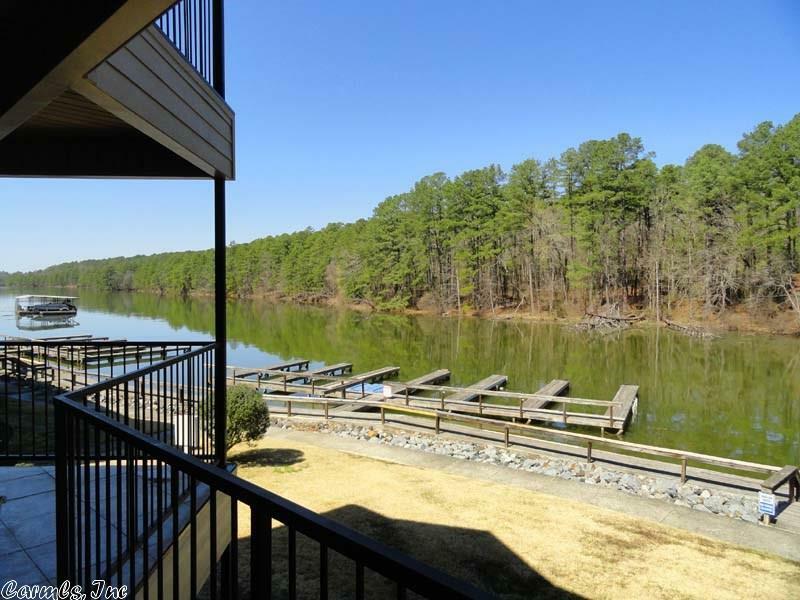 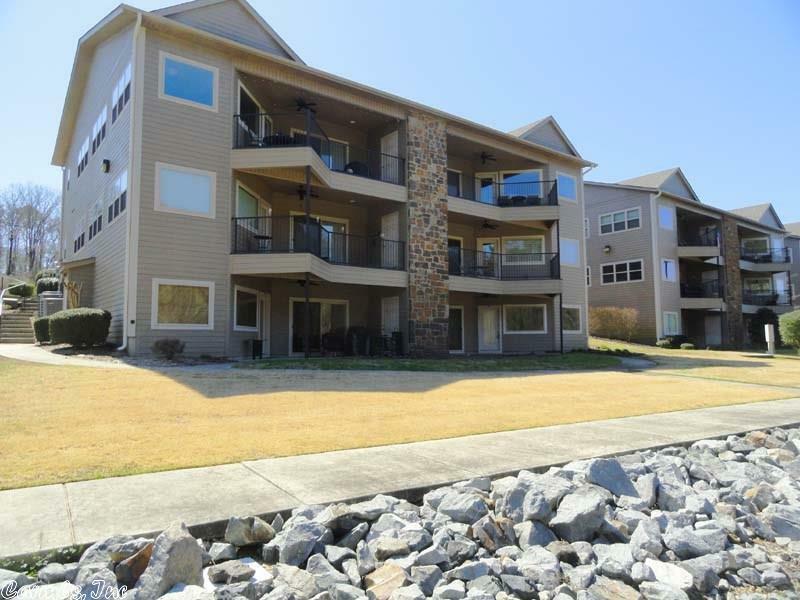 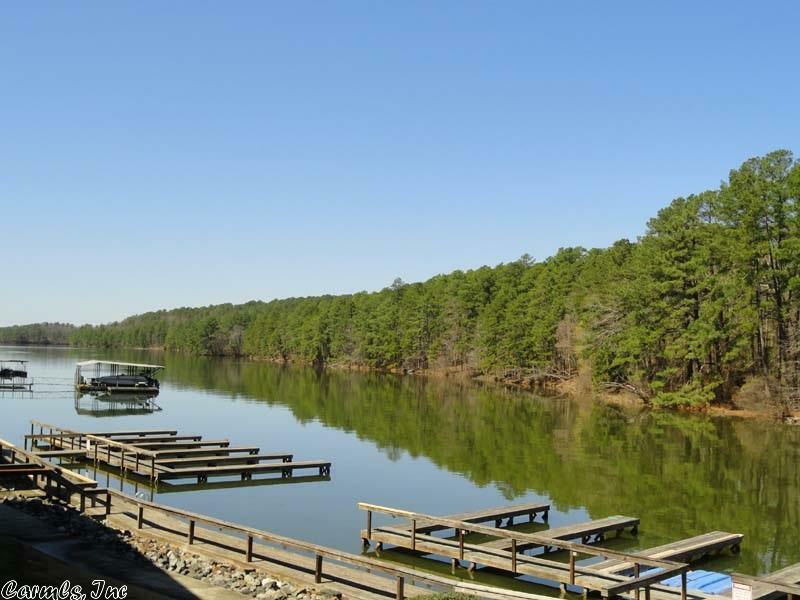 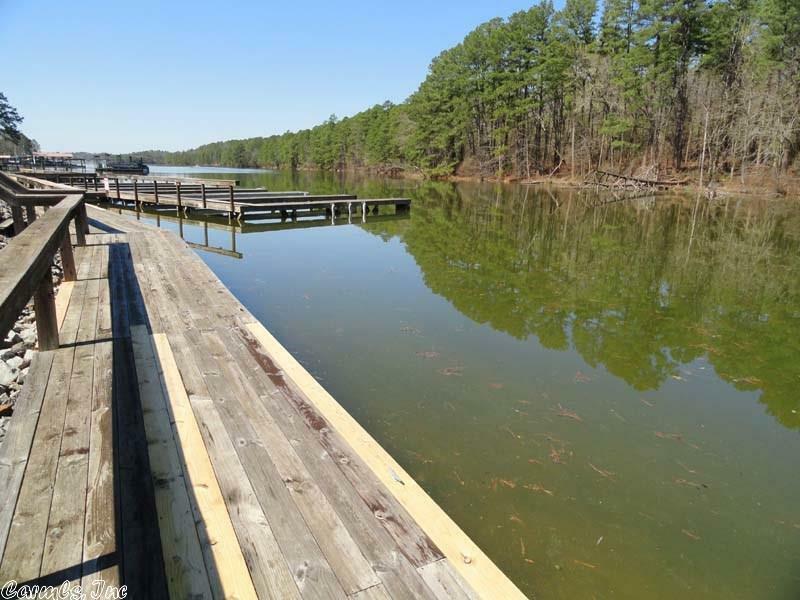 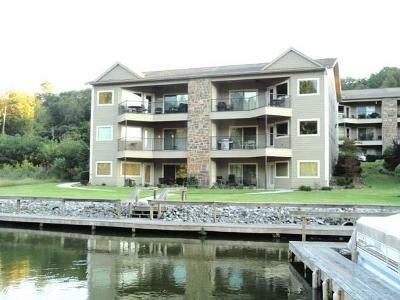 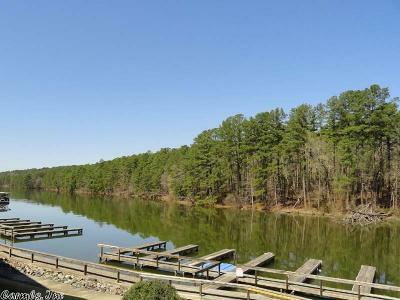 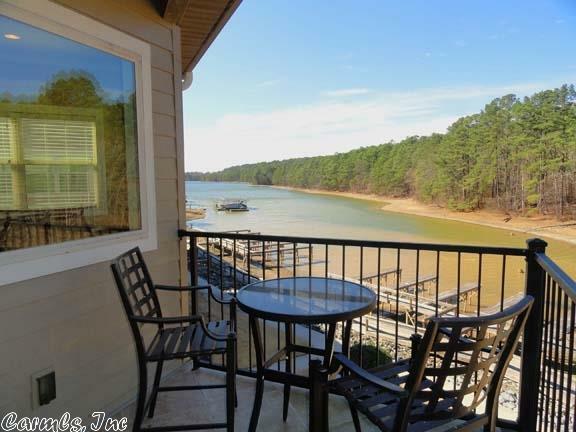 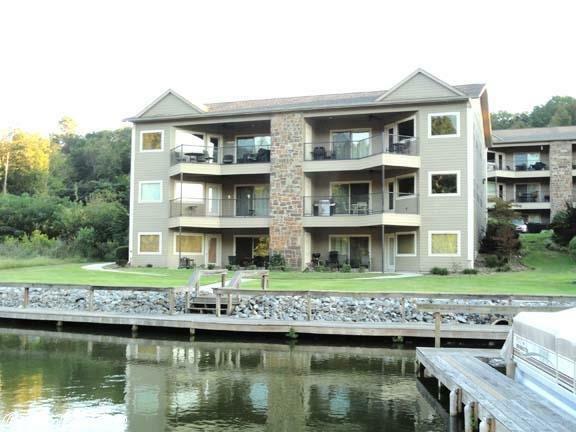 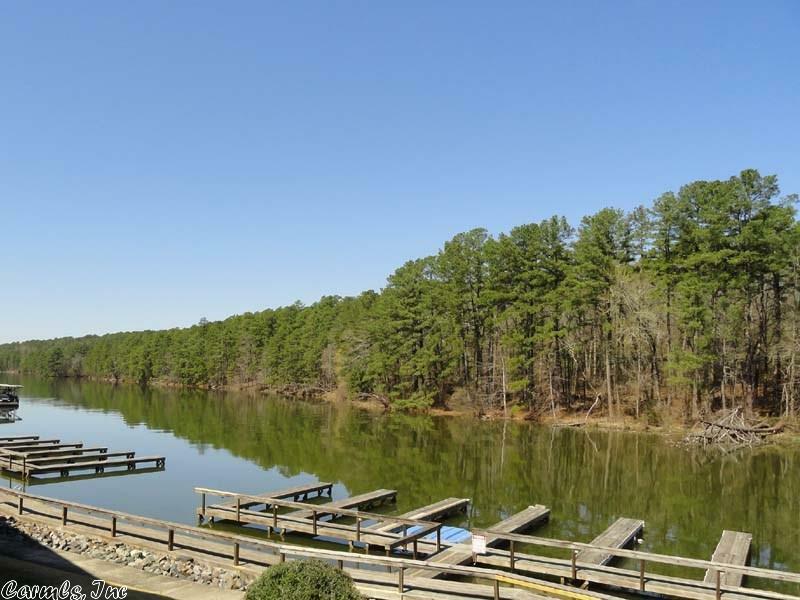 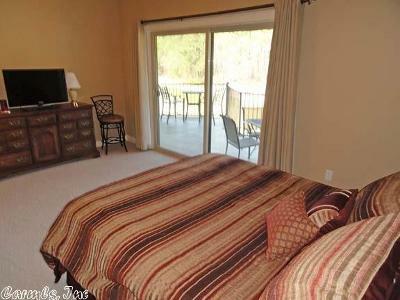 Great upper unit overlooking Garvan Gardens on a quiet bay of Lake Hamilton! 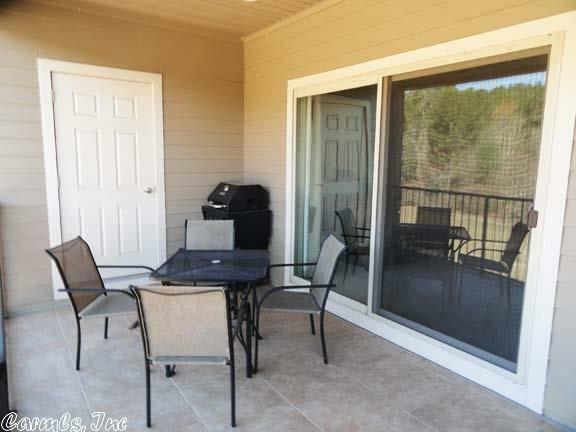 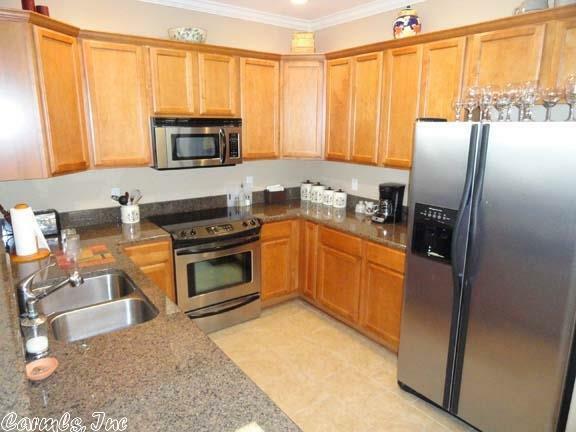 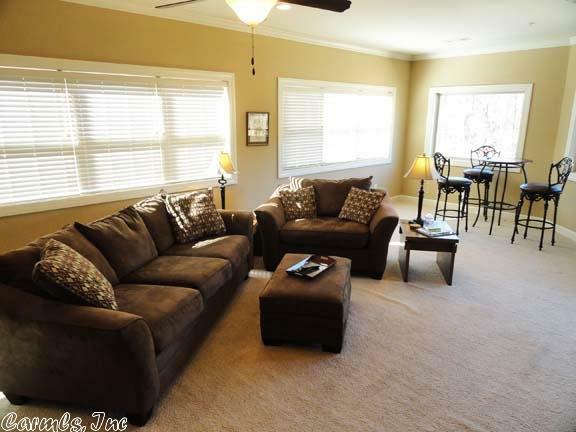 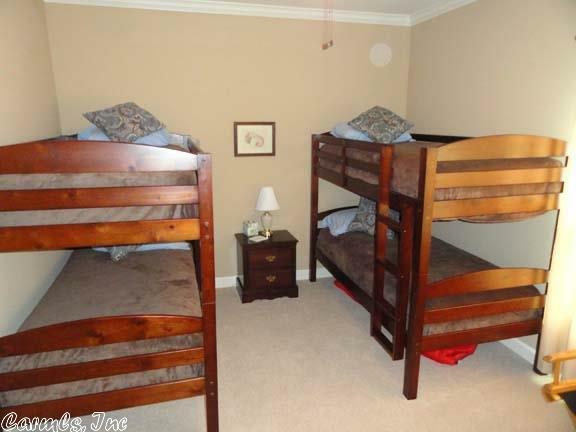 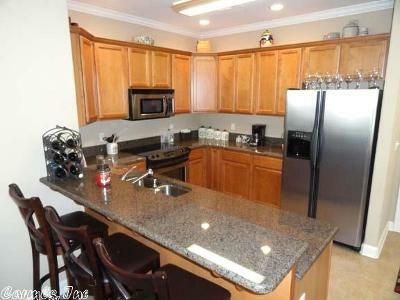 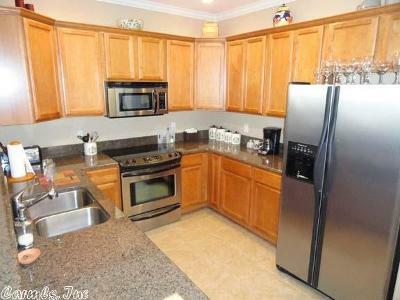 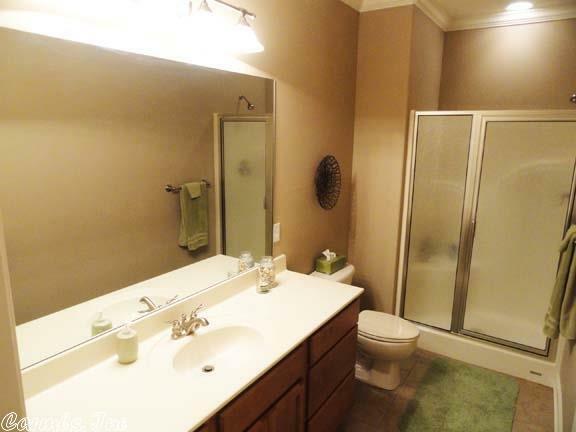 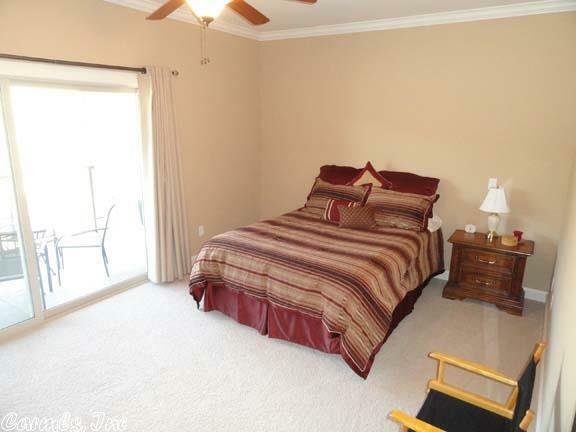 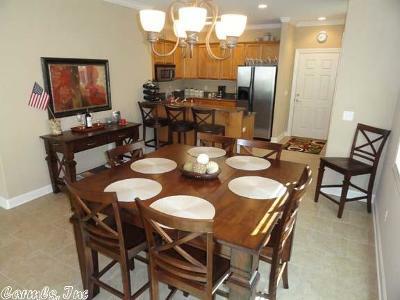 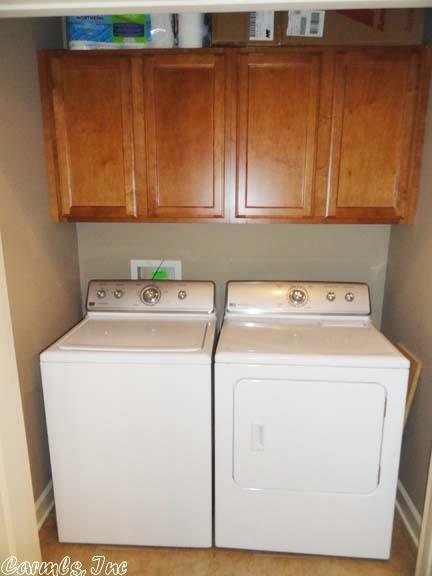 Sold mostly furnished and in excellent condition! 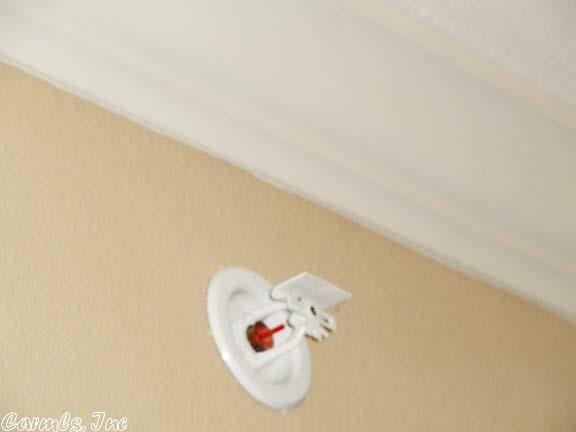 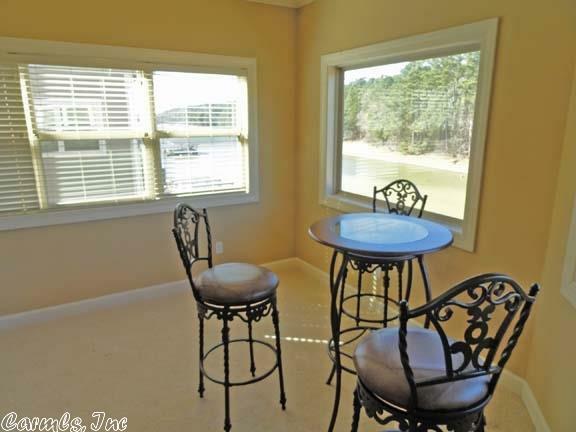 Guest can tie up to the boardwalk right in front of your unit! 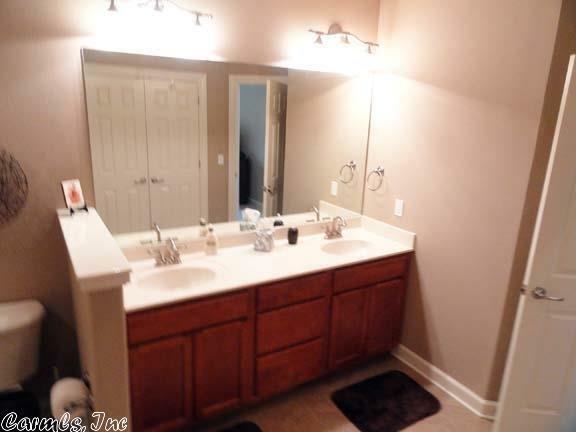 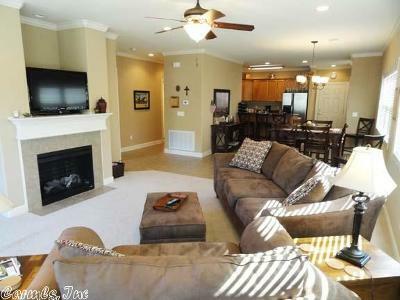 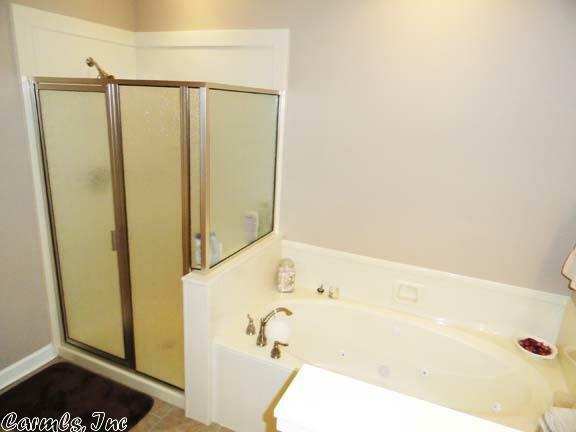 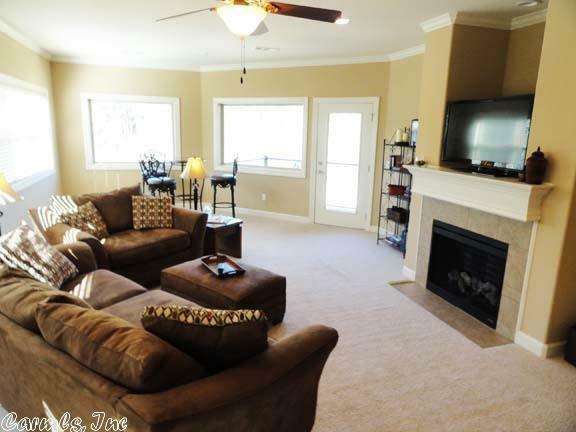 Spacious floor plan, must see to appreciate!